Replacing your motorcycle keys yourself can take cost you a fortune, and the dealer shop isn’t always the best solution because they need to get your vehicle onto their shop. Smith ST Locksmith gives you the convenience of bringing our motorcycle key replacement service right wherever you are. In this manner, you are able to see what’s been done to your vehicle as our process is done on the spot. There’s also no need for you to hitch a ride because you can have your new set of keys after 15 to 30 minutes! It’s within our understanding that accidents such as losing your keys in untimely situations is always unavoidable, especially with our busy lifestyle. Because of this, we are happy to inform you that our solutions are now available for 24 hours, 7 days a week emergency service. 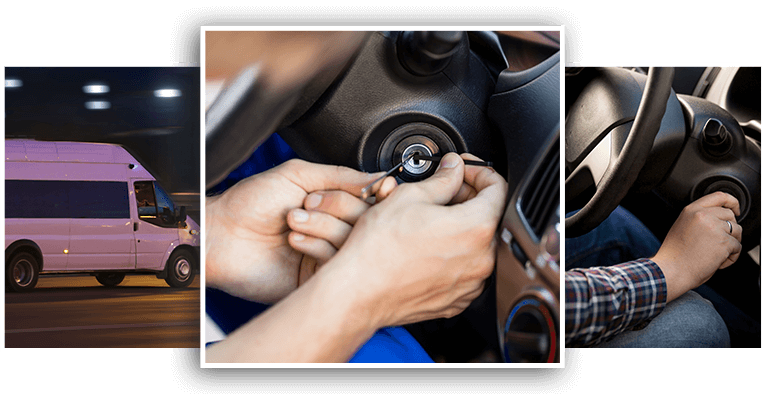 Our dependable mobile auto locksmiths are glad to be of help when you need our assistance, that is why night and day, holiday, or game day, we are certainly on-duty. Simply give us a phone call and we will arrive at your workplace, home, and even on the road. No matter what kind of motorcycle you have, we always have blank keys all ready for you. Do you own a Harley Davidson motorcycle? Or is it Kawasaki? Honda? Suzuki? Yamaha or scooter? Do you also own an ATV and you need new keys for it? Look no further as you’ve come to the right place, whatever make and models your motorcycle has, we can duplicate new keys for it from its original keys; if you do not have the original, we can cut keys for it using our top-of-the-line cutting equipment. 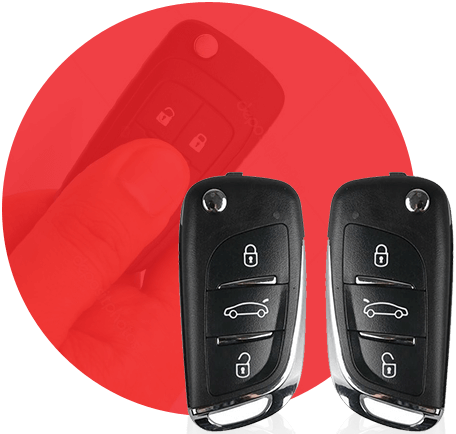 If you own the latest model of motorcycles, we can also program new transponder and smart keys for it. 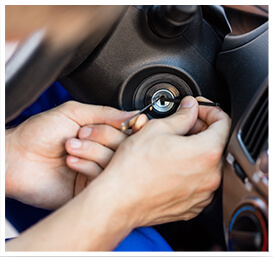 If you happened to break your keys and it has the other half inside the ignition, we can remove or extract them for you without causing damage to your vehicle. We can also reconfigure gas caps so they can fit the new keys you have. Just give us a call and inquire for your needs and we will be ready to make keys for you in no time! Reach out to us immediately if you need to replace your motorcycle keys or if you want to get a free consultation. We offer a flat-rate charge. All our technicians are licensed and bonded.